WestStein is gaining global trust. Here’s a recap of a recent event and its takeaways. A little more than month has passed since WestStein participated in the “Technology And The Future Of Making Payments” conference on February 5, 2018, organized by Pro Legal Compliance LTD – a leading compliance and management consulting company from London, UK. As the doors of Canada Water Culture Space opened, more than 20 CEOs of various financial institutions entered the room to discuss the emergence and advancements of technology in the payment and money transfer industry. Attendees varied from Money Transfer operators and FinTech enthusiasts to Foreign Exchange companies and Bureau De Change. All of them are UK based, regulated by FCA and represent a wide range of territories – India, UAE, Thailand, China, African countries and more. The day played out in an exciting tone, to say the least. 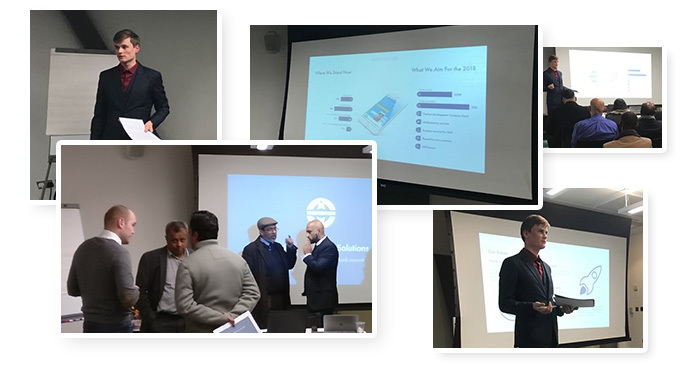 For 3 hours WestStein representatives held the stage with topics covering FinTech history and WestStein as a modern alternative to existing business payment solutions. The presentation quickly turned into an intense discussion with attendees, who eventually found potential use cases for WestStein products in their own businesses. 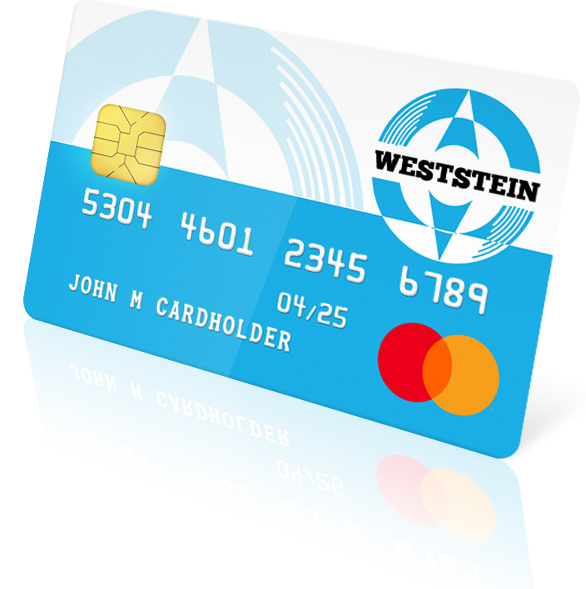 To white-label WestStein products with company’s own branding and use them as, for example, specialized gift cards for partners during Christmas and other special events. For the most part, such business operations are possible also with regular bank accounts. However, more and more companies choose innovative FinTech solutions, because they involve less paperwork, save time and are much more cost-effective. In other words – FinTech frees up extra capacity for further company’s growth. No wonder that today WestStein is already finalizing legal basis with three of the money remittance companies from the conference. One thing’s for sure. As every new client reveals new needs, WestStein team members are stepping up their game and setting even higher goals for the future to make private and corporate payments as convenient as possible. Ready to discover the best solution for your business? Apply here for a conversation and find out soon! Stay tuned for the latest news and worthwhile blog articles in your inbox!